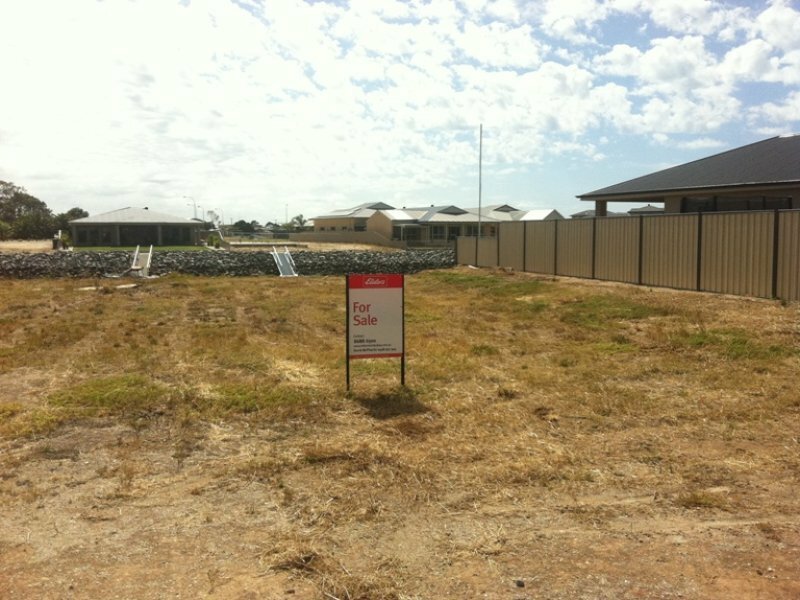 Here is one of the few remaining Marina lots over 850m2. Make no mistake, this must be sold. 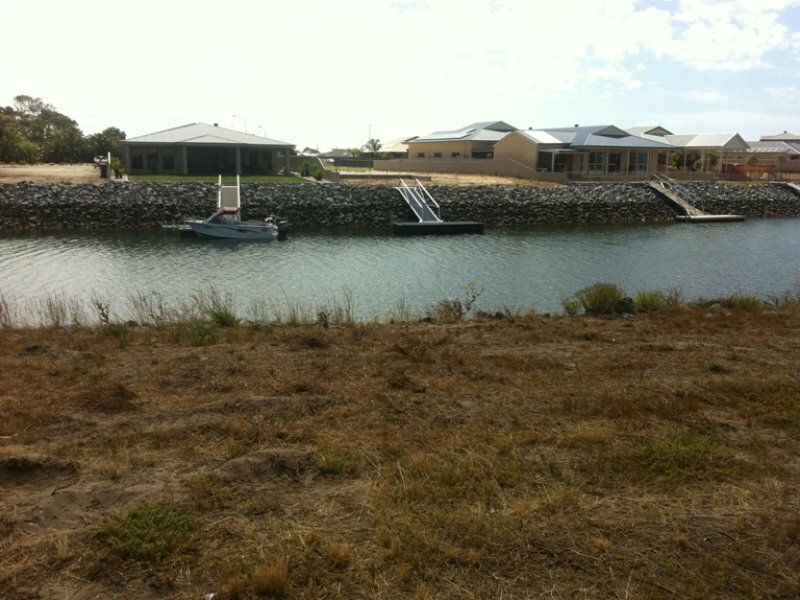 Clearly the most affordable full sized lot on the marina, we have instructions from the vendors to have any prospective purchasers to make an offer. 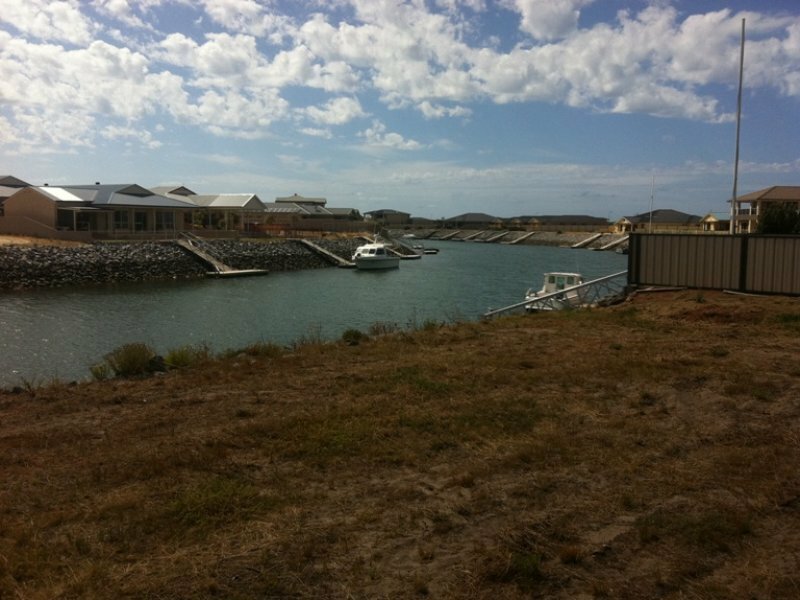 This is a very real opportunity to purchase quality real estate on Tumby Bays' Marina. This WILL be a case of why didn't I grab that opportunity. Take advantage of the morning sunshine whilst sitting at the water's edge.